With the constantly changing threat landscape and the evolving technologies, it becomes difficult for organizations to keep pace with the sheer volume of sophisticated threats. Outdated software and unmanaged devices can make an organization vulnerable to cyber-attacks. As new security threats continue to increase and evolve, it becomes imperative for organizations to ensure the security and compliance posture. In addition to the evolving threat landscape, security departments in any organization struggle to be agile, and to find & retain security talent within the organization, along with the high retention cost for security resources. Operational activities take away the focus from IT teams associated with the core business and strategy functions within the organization. The total cost of ownership and lack of technical skills can lead to both compliance and service availability challenges. LTI’s Cyber Threat Prevention Services provide 24x7x365 support to manage the industry-leading security devices deployed by enterprises. 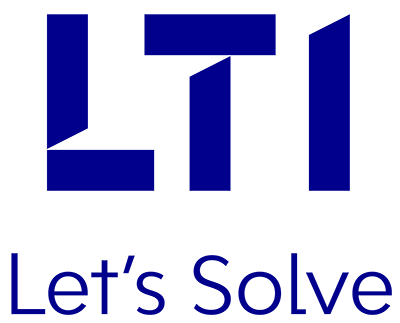 LTI’s team, supporting the threat prevention services, is trained and certified on specific set of technologies that we support, through our COE (Center of Excellence) and multiple alliance partner channels. Supports multiple infrastructure service areas such as network security, email security, endpoints, cloud & mobile security etc. SLA and KPI-driven delivery and reports, with measurable metrics. Cost-effective service, leveraging a shared delivery model. Alliances with multiple partners for vendor support during development and support, and technology enablement. Skilled and expert pool of resources available for development & support of the changing technology landscape. Seamless transition, using well-defined and proven transition methodology, with no impact to business. Firewall Process Standardization & Improved Operations.